A global delivery model combines processes, methodologies, knowledge and quality structures, with skills and talent available across the globe. Organizations can now maximize the value of their business process and information technology investments, while optimizing costs and accelerating time to market. 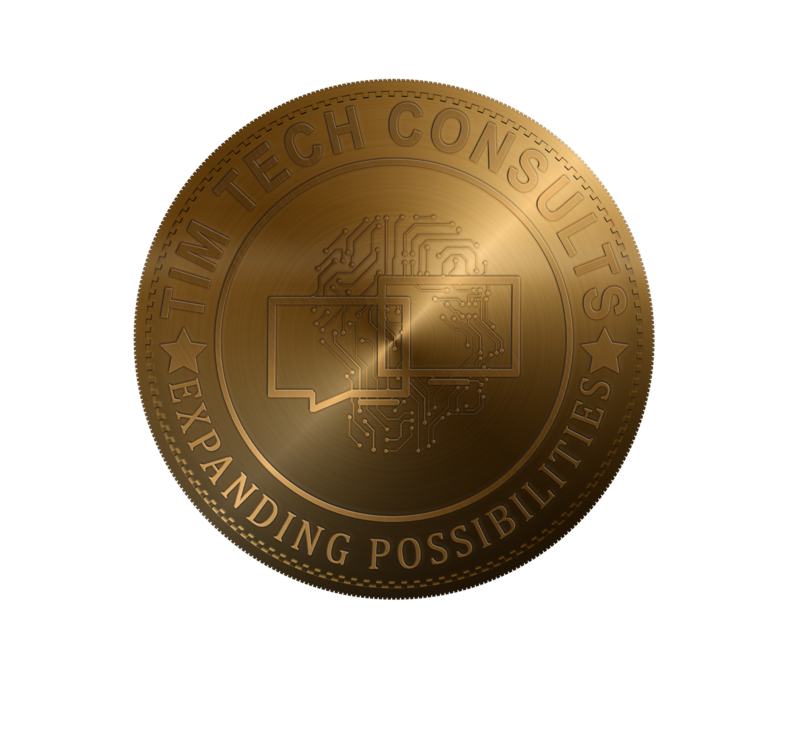 Tim Tech’s Global Nearshore model pairs world class execution and global proximity. Organizations benefit from agility enabled by the most robust delivery capability in Africa, as well as scalability and global reach with capabilities in Europe, India and China. Proven reliability For nearly two decades Why TimeTech served some of the most demanding Global 500 organizations with sizable operations, while also meeting the highest quality standards such as CMMi Level 5, ITIL and ISO standards. Unique LatAm-based capabilities By combining scale and experience delivering services to and from Latin America, TimTech helps organizations move faster, to diversify risk and to expand globally. Lower Total Cost of Engagement TimTech’s Gloabal Nearshore model helps lower the total cost of global services through proximity, and a mature and disciplined approach, enhancing productivity and minimizing indirect costs, thus eliminating the notion that nearshore is more expensive than offshore. Allocate work wherever makes more sense TimTech India, Europe and China operations provide the perfect complement to its Latin America capabilities for global reach, and access to talent.